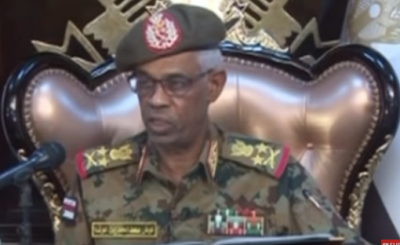 The Sudanese Defence Minister, Awad Ahmed Ibn Auf, has been sworn-in as interim president of Sudan, after Defence Minister Awad Ibn Ouf said on state television that the army would lead a two-year transitional period followed by elections. 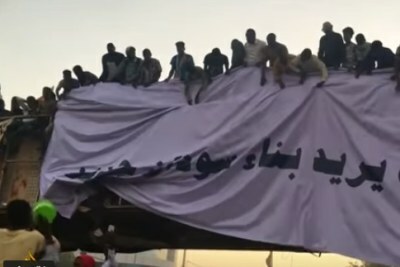 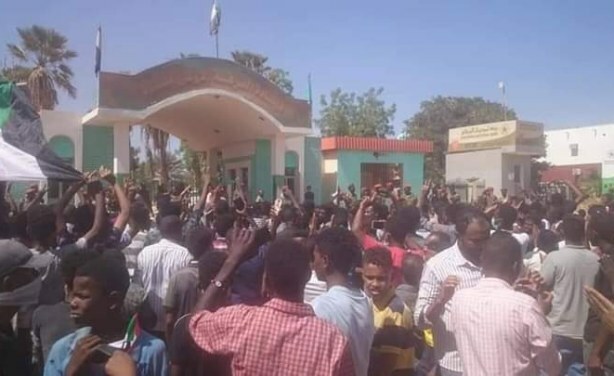 Wad Madani, capital of El Gezira state is also seeing a large response to the call for popular uprising (file photo). 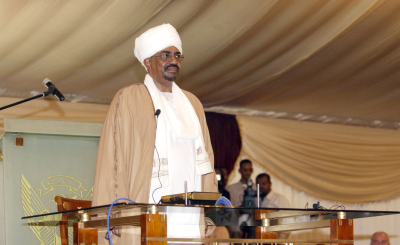 Uganda: What Does the Sudanese Uprising Mean for President Yoweri Museveni?